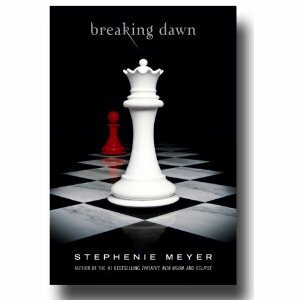 Below is the link to our latest Breaking Dawn post. As always, there are LOADS of spoilers. Proceed at your own risk. I have to admit. I was VERY happy to find out that I was back to Bella as the narrator. The only other perspective that really matters in my opinion is Edward's. When are we going to be able to get our hands on Midnight Sun? Not just the leaked then released chapters. The entire book. That is one book I would be certain to have on release day.